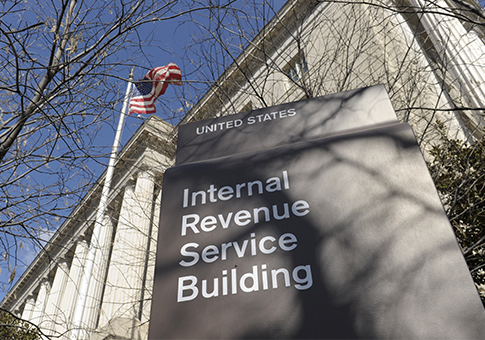 A new report from the Treasury Inspector General for Tax Administration found that the IRS is “not in compliance with Federal electronic records requirements and regulations” regarding Freedom of Information Act requests, litigation holds, and other requests. 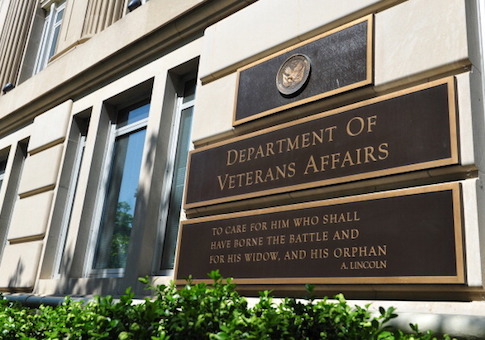 A Chicago-area Veterans Affairs hospital repeatedly served patients food with cockroaches on the trays, and administrators failed to address the problem, according to a new inspector general report. 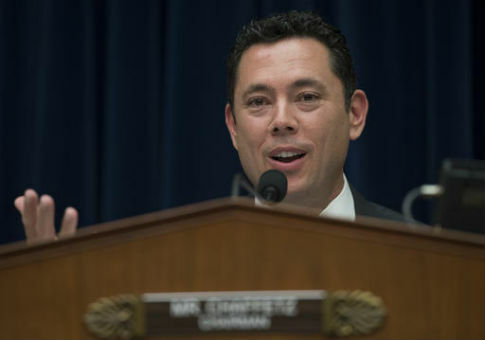 House Oversight Committee chairman Rep. Jason Chaffetz (R., Utah.) 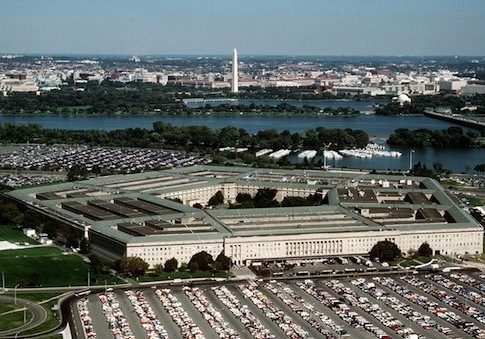 has asked the Justice Department to investigate the circumstances of President Trump’s firing of FBI Director James Comey. 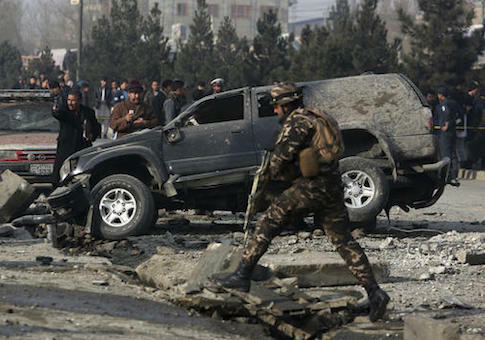 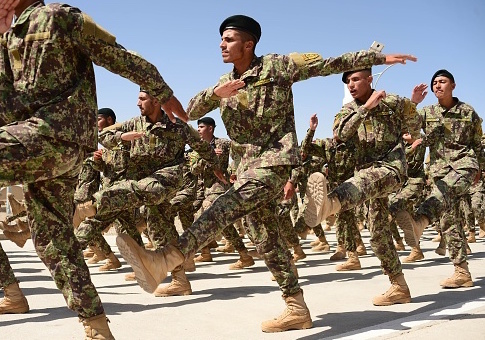 Donald Trump will need to confront the continued instability and corruption in Afghanistan as well as a resilient Taliban insurgency that continues to challenge Afghan military and police forces, according to the special inspector for Afghanistan reconstruction. 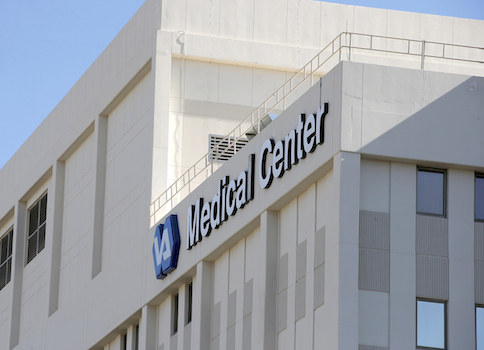 An employee at the Department of Veterans Affairs hospital in Phoenix says that he has been retaliated against for reporting that patients were dying while waiting for care. 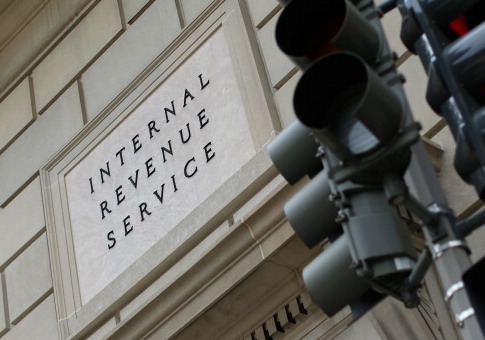 IRS employees sent emails with sensitive taxpayer information to their own personal email accounts, according to an audit from the Treasury Inspector General for Tax Administration. 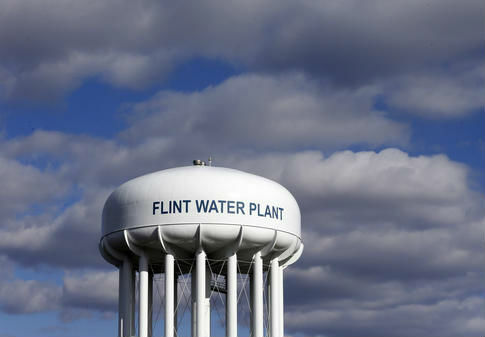 The Environmental Protection Agency’s inspector general said Thursday the agency should have issued an emergency order about the lead crisis in Flint, Michigan, seven months before it did.